A stroke is a condition when some part of your brain reduces its blood supply. The loss of blood supply can result in ischemic stroke. In some cases it leads to hemorrhagic. This is due to bleeding in the brain tissue. The condition also known as “Brain Attack”. It’s also the leading cause of death in the US. It affects older adults. This is a serious disease. Because when it occurs it may result in disability. It reduces your mobility and it unables you to do such things. In our generation, few people die because of a stroke. This is due to our technology. This condition can now be treated and prevented. But if this left untreated, it can lead to serious health problems. The diagnosis helps the doctor to confirm your condition. It is also for them to give you the best treatment. 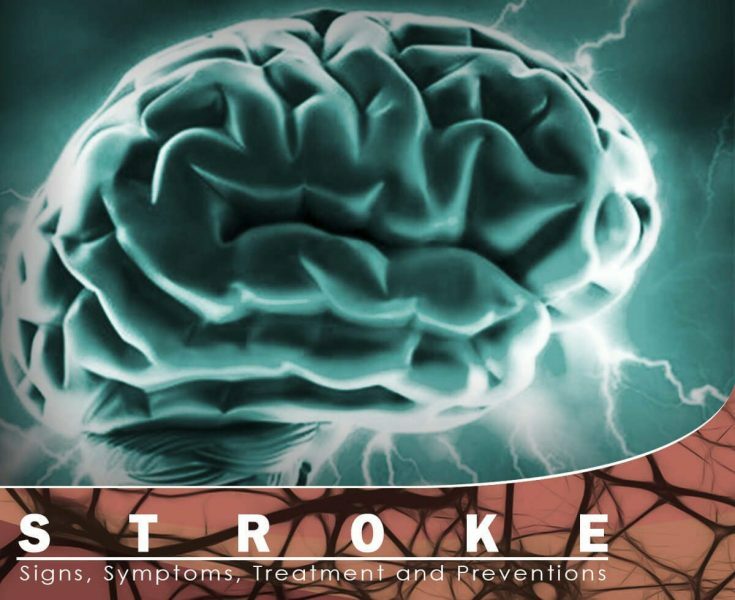 The treatment may depend upon what type of stroke you have. It’s either ischemic stroke – blocking of an artery. Or hemorrhagic stroke – bleeding into the brain.